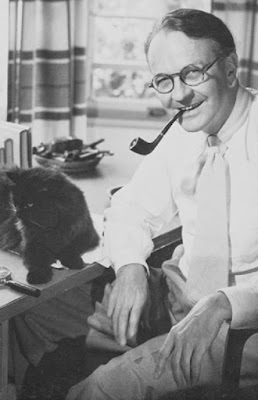 As History.com notes, yesterday was the birthday of Raymond Chandler, the late author of The Big Sleep, The Little Sister, Farewell My Lovely and other great crime novels featuring his private detective character, Philip Marlowe. He was born in 1888. He died in 1959.